Sometimes you need to relax, let your mind wander to a far-off dystopian land and get lost in a book. For the most part that happens for me when I read young adult fiction but sometimes a comedic love story slips through the cracks. 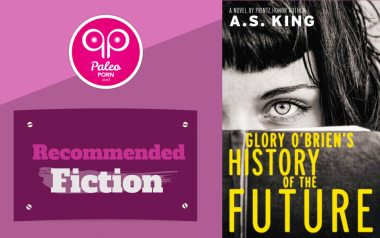 Below you'll find a list of all my favorite fiction. 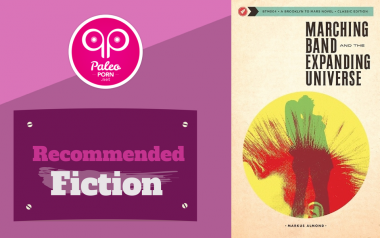 And if you're looking for non-fiction, here is my list of those I recommend. Drink a bat; see the future. At least that was the case for Glory O’Brien. 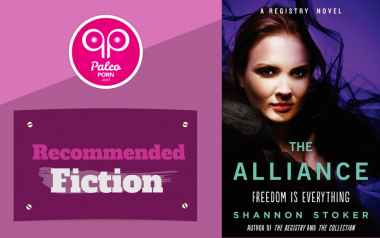 The Alliance is the third book in The Registry Trilogy by Shannon Stoker. 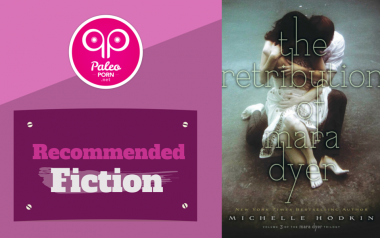 The third volume in The Mara Dyer series by Michelle Hodkins. 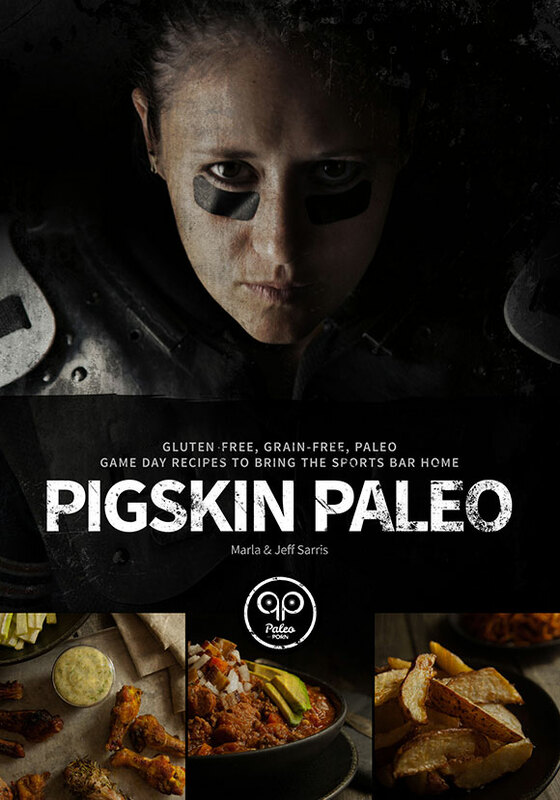 One of my favorite trilogies to date. 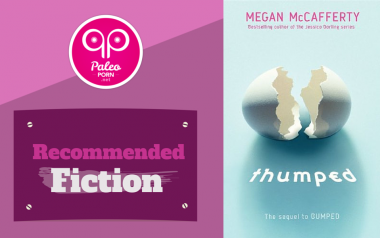 Thumped, the second book in the series by Megan McCafferty continues the story of twins Harmony and Melody who are now the most famous teens on the planet. 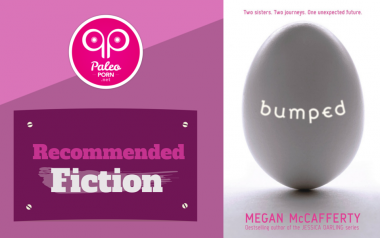 Bumped by Megan McCafferty is a super quick read and takes place in the genre I enjoy the most…a dystopian future (with a side of teen pregnancy). 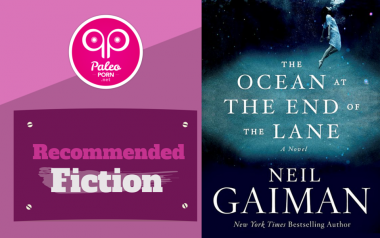 The Ocean at the End of the Lane by Neil Gaiman is a story of mysticism and reality. 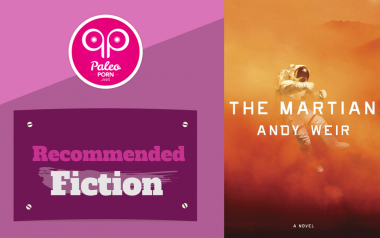 Weir’s true to life explanations make you feel like you’re truly on Mars, experiencing the sol-in, sol-out drudgery of living on Mars, as Mark Watney is. By a fluke his team left him behind because they thought he was dead. Watney is a clever character with a really sarcastic and fun inner dialogue to listen to. It’s definitely a fun read even if you’re not a fan of science fiction. Marching Band and the Expanding Universe by Markus Almond follows the life of Joey Kimbel, a shy, red-headed kid who’s just starting high school. 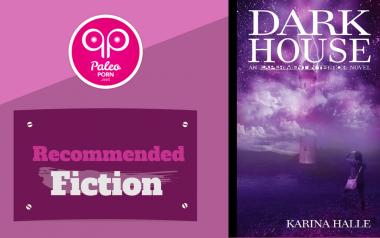 Dex & Perry have a connection, and both have a history they don’t want to discuss but a shared connection with ghosts in Perry’s uncles lighthouse starts a new relationship between the two. 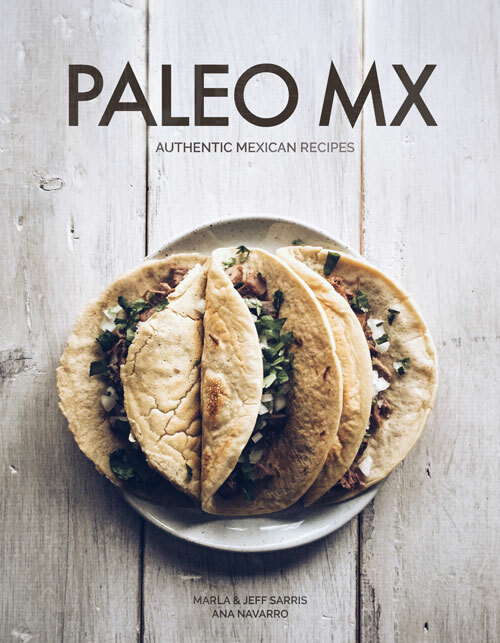 This is the first book in the Experiment in Terror series by Karina Halle. 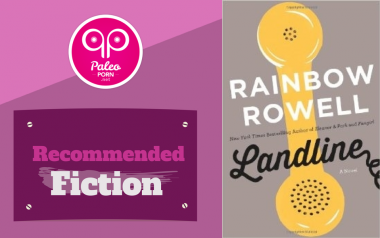 Landline by Rainbow Rowell is a story with a slow start. Georgie McCool is the main character and she is having trouble with her marriage, although she didn’t really realize where her priorities were until she started talking with her husband in the past, thanks to a landline phone she finds in the closet of her mom’s house. 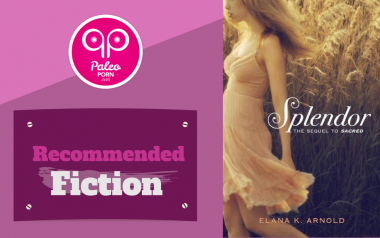 Splendor, by Elana K. Arnold, is the sequel to Sacred. Scarlett is now a senior, her boyfriend Will is off to the East coast for college, and she deals with all new situations with friendships, family, romance, passion and her study of Kabbalah as she digs deeper into self-discovery. 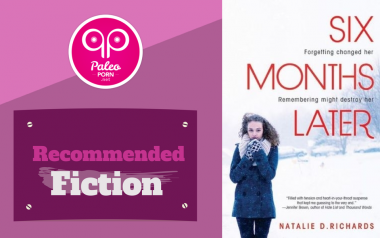 Six Months Later, by Natalie Richards, tells the story of Chloe who fell asleep in study hall and awakes six months later, not remembering any of what happened or why her entire life is completely different.